We are considered to be one of the finest manufacturer and Exporter of SS Wall Cabinet, Paint Booth, Drying Oven and much more. 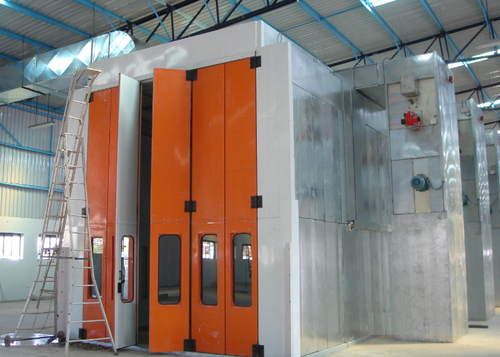 We are a prominent manufacturer of a wide range of SS Wall Cabinet, Paint Booth, Drying Oven and much more. These products are precisely designed and manufactured using the cutting-edge technology and high quality raw material which is procured from the most reliable vendors of the industry.